Daily operation for your business can be costly. If you are noticing your utility bills are higher, your linens are feeling dingy, or you’re seeing hard water stains on your equipment, you might be in need of a new water softener. 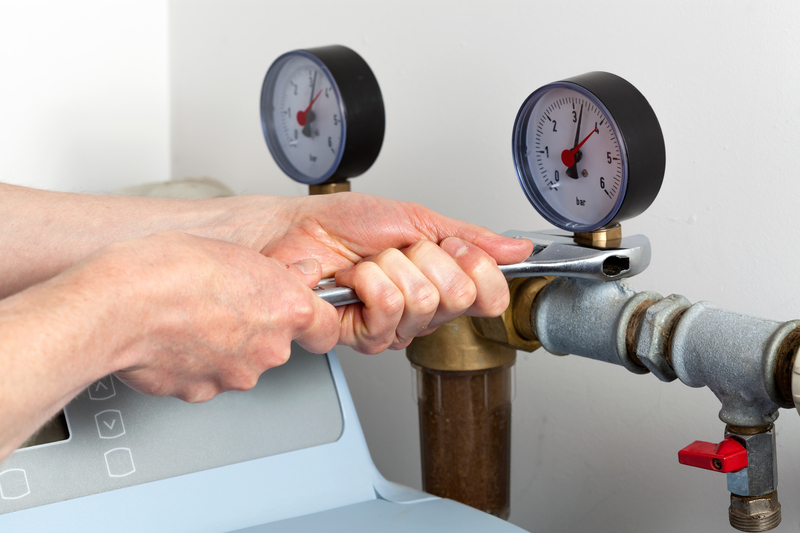 Problems associated with hard water can be minimized by using a commercial water softener. Untreated hard water can cause higher operating costs, decreased equipment efficiency and life, low water pressure, and rust rings around your toilets and sinks. None of which is good for your business. Commercial water softener systems take the calcium and the magnesium that are in hard water and remove them making sure there is no build up in your pipes that could cause hard water stains and clogs. When considering a commercial water softener installation, consult with our trustworthy team to give you the best service. We will gladly walk you through the steps you will need to take for a water softener installation or repair. With us, you have a friend in the plumbing business. Which is why we offer 24/7 Emergency Services and Scheduled Services to help you with any plumbing service. Contact us today to see if a new commercial water softener is just what your business needs.